The new Hyundai i20 CVT replaces the old 4-speed torque converter and is competitively priced over the Maruti Suzuki Baleno and Honda Jazz. The Hyundai i20 petrol CVT automatic has started arriving at dealerships, and prices of the new variant have been leaked starting at ₹ 7.04 lakh. Dealers have confirmed that the i20 CVT will be offered in two trims - Magna and Asta, with the latter being priced at ₹ 8.16 lakh (all prices, ex-showroom India). 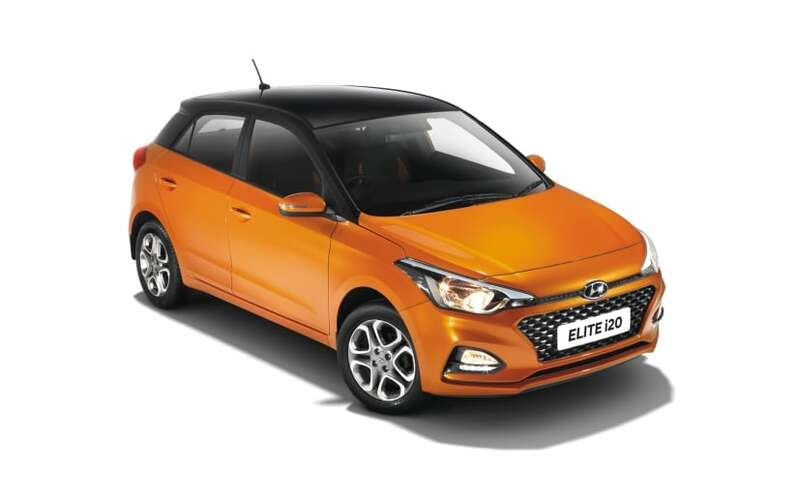 The updated Hyundai i20 facelift arrived in the country in February this year at the Auto Expo 2018 with cosmetic changes and new features. And we did tell you that the CVT version was in the offing as well, scheduled for launch in May, 2018. The new Continuously Variable Transmission (CVT) replaces the 4-speed torque converter on the predecessor that was paired to a 1.4-litre petrol engine. The new CVT comes mated to the 1.2-litre four-cylinder petrol engine with 83 bhp on offer. 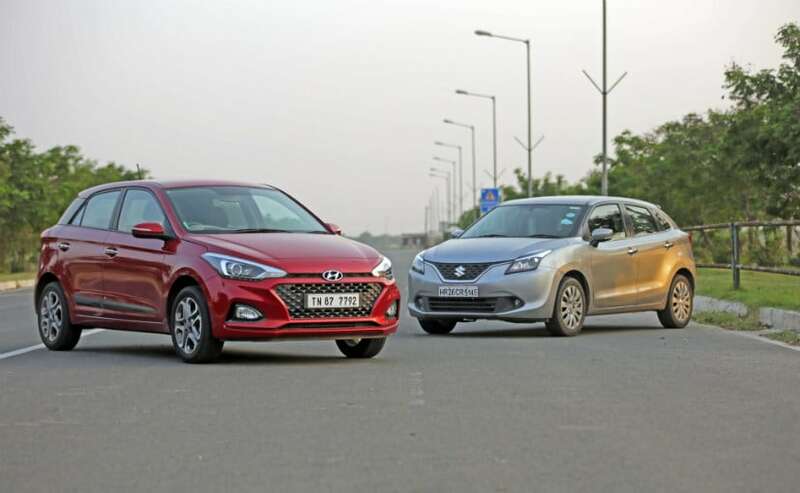 The older Hyundai i20 automatic did not comply with the sub 4-metre vehicle norms, using a petrol engine with a displacement higher than 1200 cc, and commanded a higher price tag as well. Compared to the petrol manual though, the new Hyundai i20 CVT is more expensive by about ₹ 1 lakh. With respect to changes, the 2018 Hyundai i20 CVT gets new cascading grille, revised bumper and smoked headlamps. The new LED taillights, diamond cut alloy wheels and dual-tone rear bumper are also part of the upgrades. While the interior remains largely the same, there are plenty of upgrades on the 2018 i20 facelift including the 7-inch touchscreen infotainment system with Apple CarPlay and Android Auto. The automatic variant also gets dual airbags with ABS and EBD as standard, as opposed to six airbags on the top-spec SX (O) trim. The new Hyundai i20 CVT's price remains competitive in the segment and undercuts the automatic variants of the Honda Jazz and Maruti Suzuki Baleno. With the popularity of automatics growing, we do think the i20 CVT will capture the attention of quite a few potential buyers.